Retiring at the top of his game, Springbok legend, Percy ‘Monty’ Montgomery is now taking time out to spend time with his daughter and to share his wealth of skills as the Sprinboks' kicking consultant. 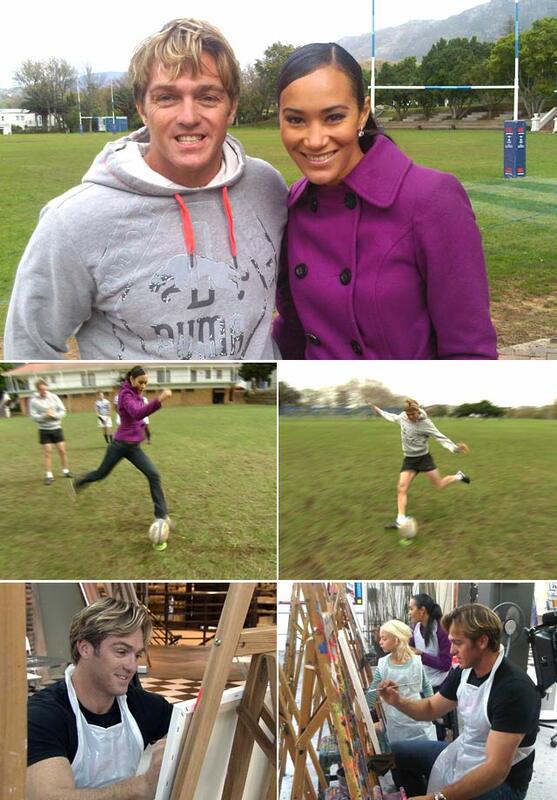 Top Billing presenter Jo-Ann Strauss got a lesson of her own, much to the amusement of the onlooking SACS boys. 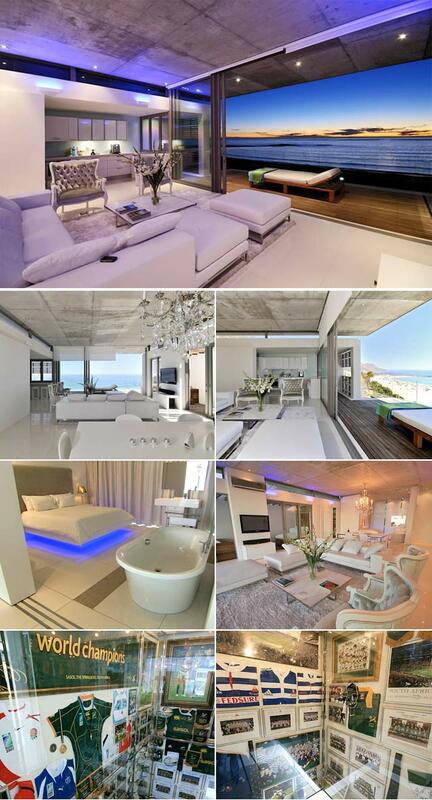 Monty then invited us to his dream home, which along with its spectacular views has an incredibly impressive memorabilia display that would leave any rugby fan green with envy. We were then invited to do something close to Monty's heart but rather different to the rough game of rugby... painting, which Monty proves to be rather good at! Join us as we get to know another side of this rugby great.